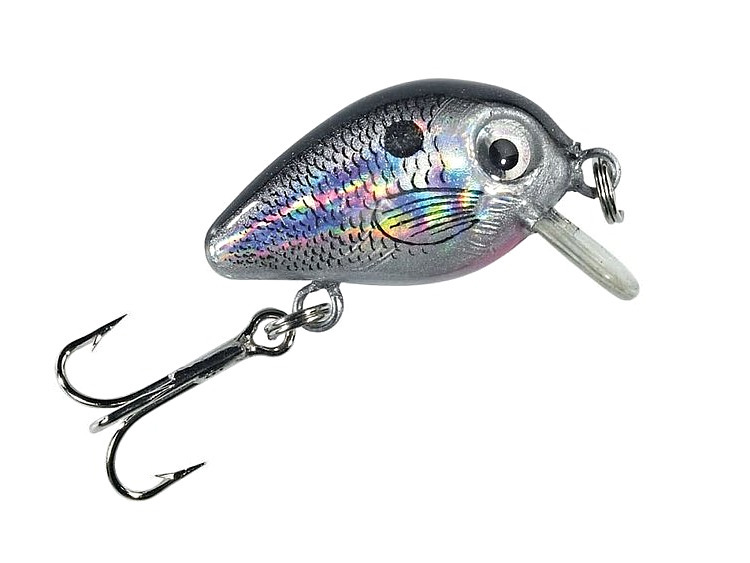 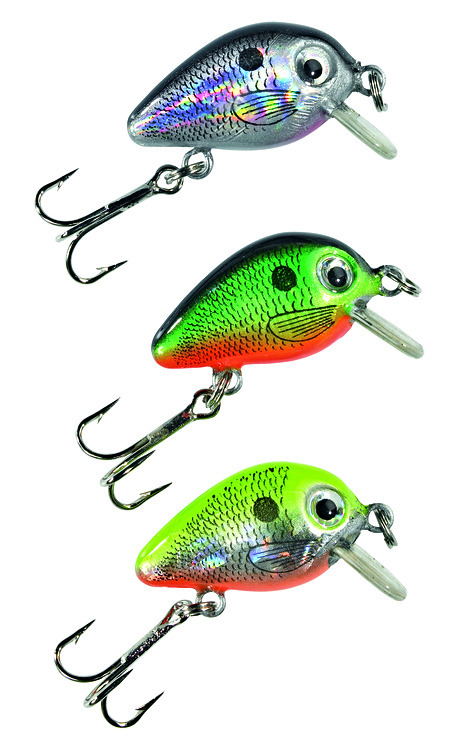 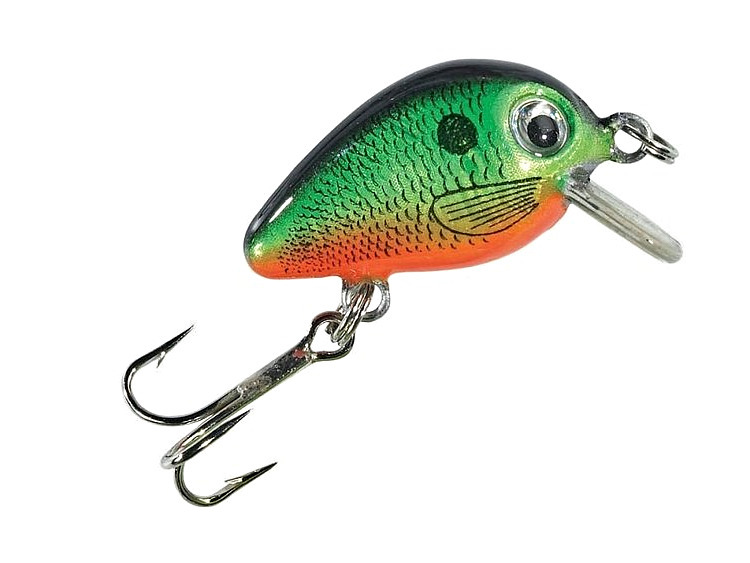 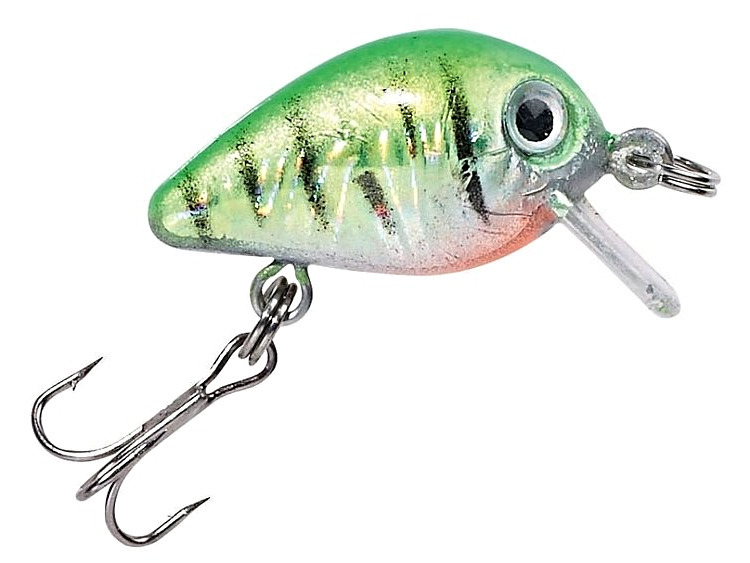 Hectic Crank Wobbler with rattles. 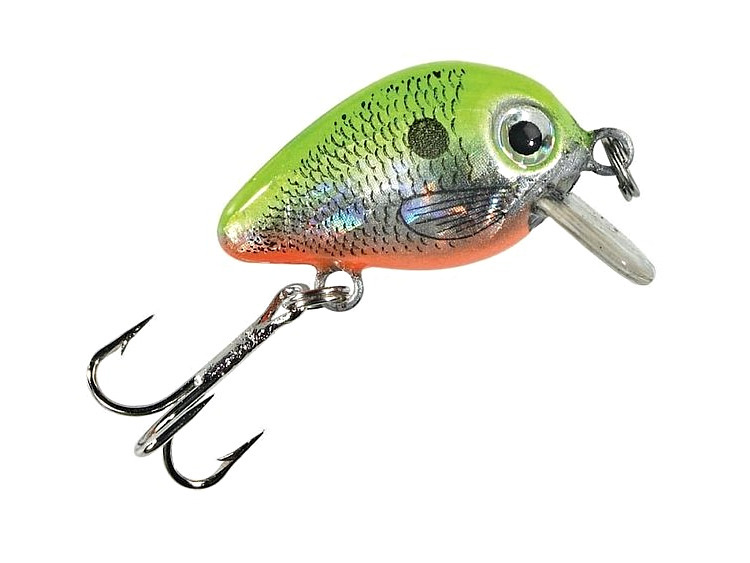 Sinking. 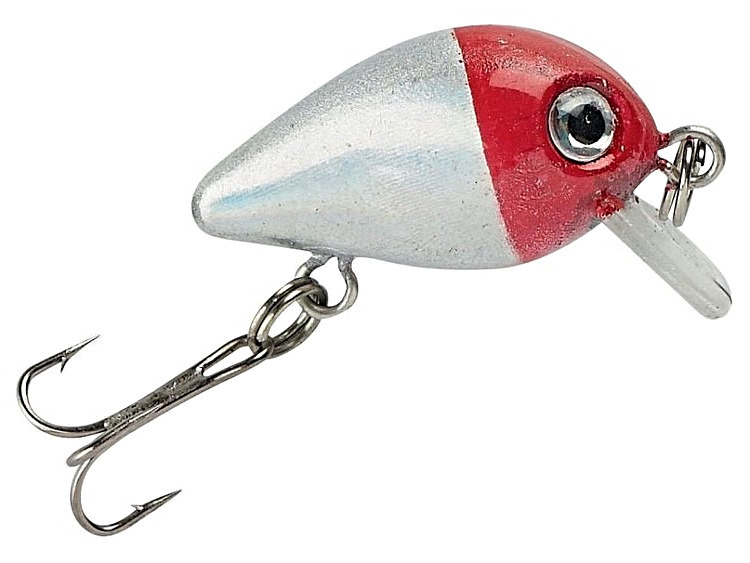 Important: For perfect play of the wobbler we recommend the use of loop knot.